In the second of a series of interviews with World Media Awards 2017 judges, Blake Cuthbert, chief digital officer at OMD EMEA, offers advice about planning and implementing international campaigns. 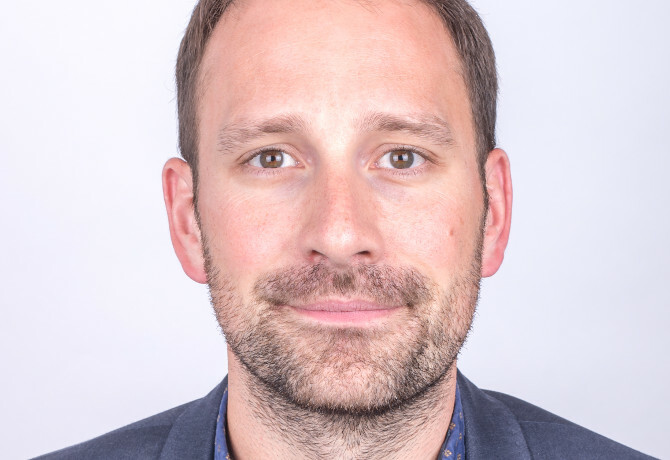 Responsible for leveraging and developing the digital capabilities for OMD EMEA, Blake is passionate about helping clients understand how technology and data can unlock business growth. Before joining OMD, Blake worked at Dentsu Aegis Network agency, Isobar, where he led activity across flagship accounts including Google, adidas and Toyota. Prior to that Blake worked at Tribal DDB where he was involved in the global platform roll out for Guinness, and developing an end to end Social Media roll out for Virgin Media. 4 – Do content-driven communications work better for brands in some industry sectors than others? 5 – What are the biggest challenges in planning and implementing an international campaign across four or more international borders? 6 – How do you balance what needs to be carried out from head office and what needs to be carried out locally in international content campaigns? “Through constant conversation with all accountable stakeholders. Like their consumers, all businesses are different, from the product or service they sell and the way they operate, to the way they communicate. 7 – Which industry buzzword would you ban? 8 – Who would play you in a movie of your life? 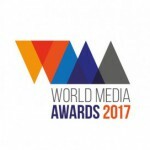 Blake is a Judge for the World Media Awards 2017 which are now open for entry. For more information and advice on how to enter, please visit www.wm-awards.com.